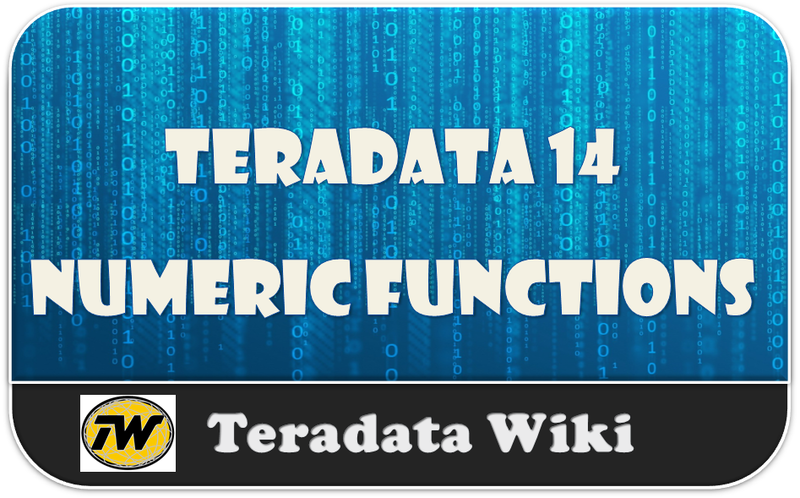 Teradata 14 has released many Domain Specific Functions. Now we are discussing about new Numeric functions which are equivalent to Oracle. The following numeric functions are available in this Teradata 14 release. Hi Saranaya.. Already sample certifications are available.